As more of our lives go digital, the high-demand career of Computer Programming grows rapidly around the world. 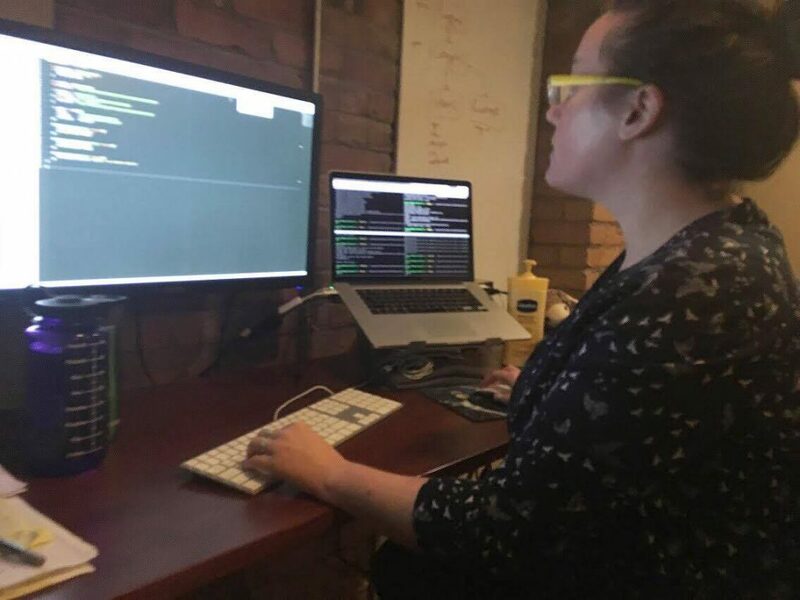 Windsor-Essex is home to a dynamic community of tech workers, including Meghan O’Donnell. Find more about Computer Programmers and Interactive Media Developers through our Career Profile, which highlights training, skills, and career pathways around the in-demand job. Meghan went back to school to become a Computer Programmer after earning an Anthropology degree and being a self-described “Jane of All Minimum Wage Jobs” for many years. 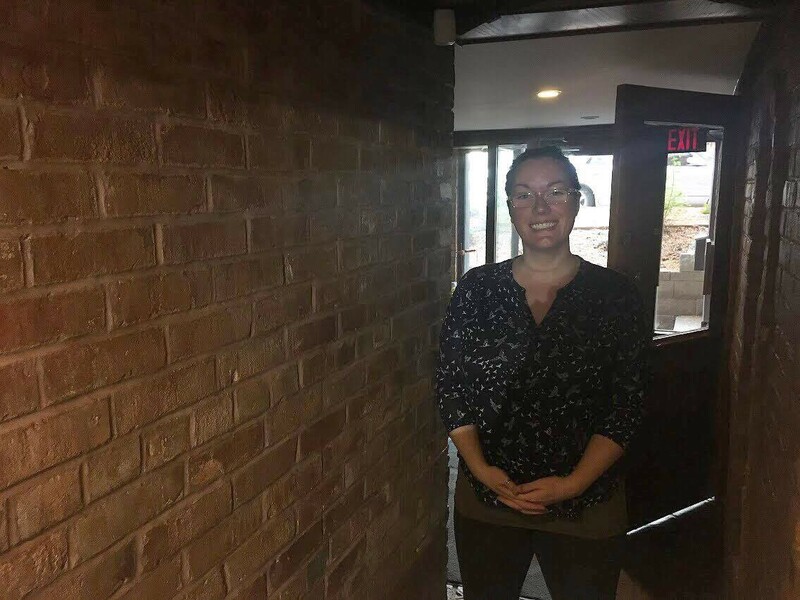 We sat down with Meghan at the courtyard inside Alteris Group, located downtown Windsor. She has been with the marketing, branding, and learning solutions company for the last 2.5 years. Hired in the last year of her St. Clair College program, she works as an Applications Developer. I come in, sit down, and look at my tickets and the different projects. I then assess what my workload is for the week, check out any meetings I have to go to, and plan for any research. I balance that out with my workload and decide what I need to tackle each day. Many years ago, I decided I wanted to make a website to sell my art. I found myself more excited about building the website than making the art. Fast forward to a few years after that, I’m deciding to go back to school for an actual career because I didn’t want to go into Academia. Building websites was on the list because it’s hands-on and I could go through school quicker — three years vs. four years at a University. It was cheaper to get the certification and I could actually build things. Also, I could do it well into my senior years, which isn’t the case with the skilled trades. 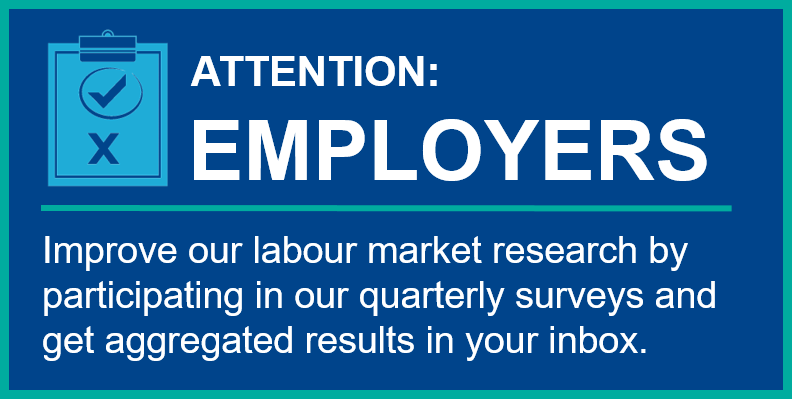 What is your favourite and least favourite part of your job? The best part of my job is the people. They are amazing and I am blessed and honoured to be working with these people. The worst part would be documentation. It’s a necessary evil. It’s so important to have it, but kind of a pain to write it. Did you know anyone who was a developer? I didn’t even know what it was. I didn’t know what it entailed. I knew that HTML and CSS were a thing, but that was it. I didn’t know what programming actually was, but it turned out that it suits me really well. I got lucky. What schooling did you do for this job? Then it teaches you how to communicate and how to present, which is really important. We learned how to tackle projects and gather requirements, and then use them to build something. It teaches you how to learn, which is essential. It’s mostly hands-on learning. That’s what attracted me to it in the first place; that I could build things from the beginning. Less theory, more practice. This is a tough field to be prepared for because you’re never totally prepared. You must always learn. I didn’t even really look. Aisling, my school mentor, was in the year above us. She was already working at Alteris and called me up to ask if I wanted to have coffee and chat with the managers. From there, I got the job. It was quick. Is this a longterm career for you? I will be doing this for the rest of my life. Ideally, my absolute pie in the sky crazy dream is to somehow take off to somewhere where there is no snow for two or three months at a time and just work from there. I’m a few steps away from that. Everything is going digital. It sounds like a cliché but it’s true. There will always be opportunities and it will change in ways we can’t even imagine. I’m here for it and so excited. What’s the biggest thing you’ve learned? The area of DevOps was challenging because they don’t really touch on it at St. Clair. There isn’t enough time. However, it’s now one of the things I’m most passionate about: the full-stack and the entire life cycle of a project, everything it does and the environment. That’s my favourite part so far and I’ve only just gotten into it. My advice for anyone getting in to this would be to be patient. A lot of us have a need to do all of the things right away, which is impossible. We get frustrated when we hit walls. It’s important to acknowledge when it’s time to take a break, step back, and let your unconscious do the magic stuff it does to solve problems. Whether it’s ten minutes or 24 hours, you come back with the solution. Why is Windsor a good place to work as a Computer Programer? Windsor is super unique. The cost of living is affordable, so it’s easy to be comfortable. I could buy a house here, where I wouldn’t be able to in Toronto. The people are unique and there is a diversity of experience in the city. It has a small town vibe, but you have Detroit and everything in the county. It’s my favourite city in Canada.